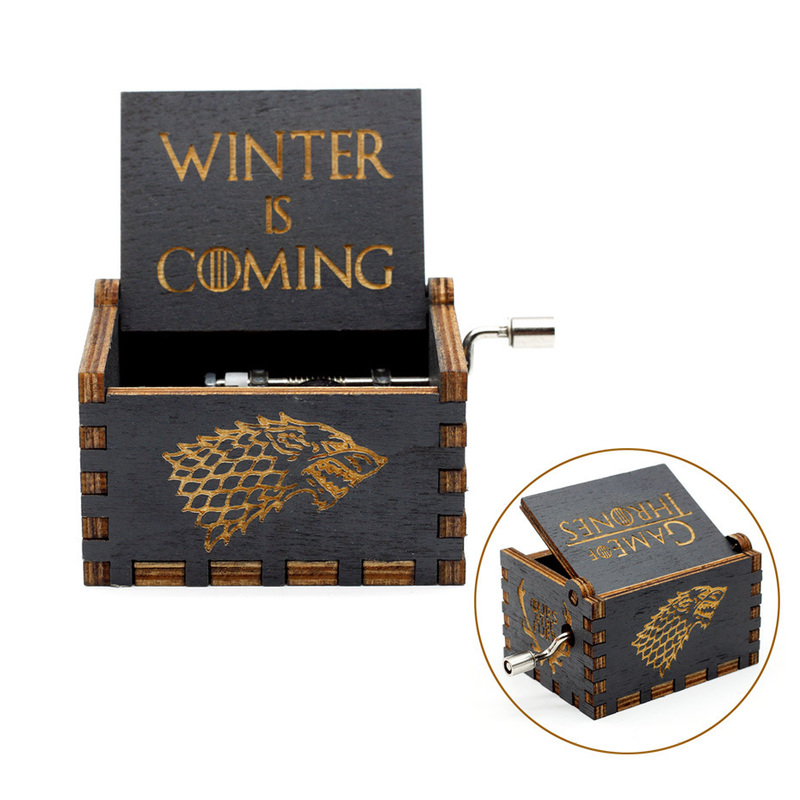 In celebration of Game of Thrones' final season this year, have something delicate and cool to remember it by with this Engraved Wooden Music Box! It plays the whole GoT theme, how cool is that? This will also make a great addition to any desktop for whenever you take a much-needed break from working or studying! A big fan of Star Wars? Great! 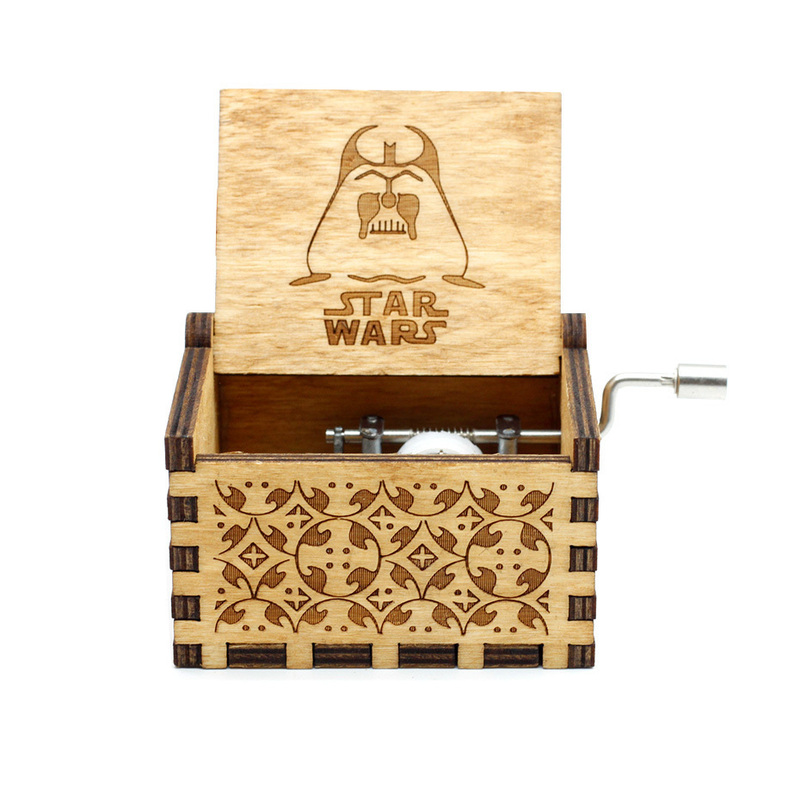 We have a music box for that as well! May 4 is just around the corner, so get it now before it's too late. You can also choose from Lord of the Rings, Happy Birthday, The Legend of Zelda, Harry Potter, Pink Panther and sooo many more! It is a mechanical music box which does not need a battery to power. Rotate the hand crank and you can enjoy the beautiful music.